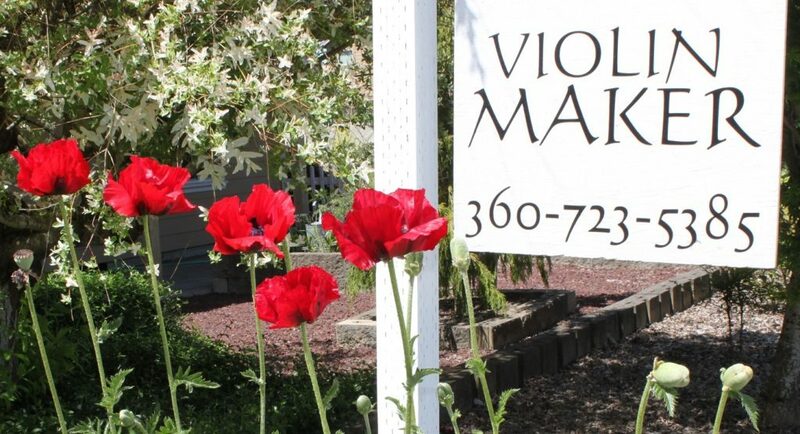 Mark Moreland is an internationally respected award-winning luthier. 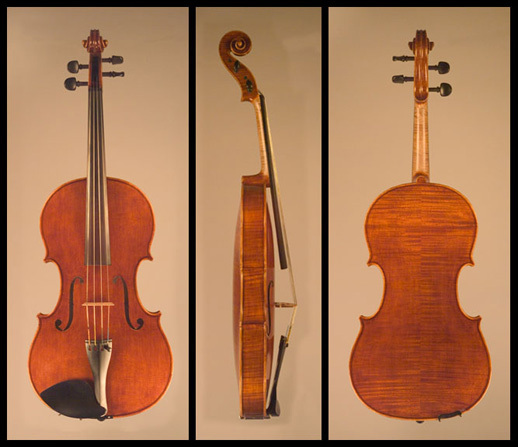 Trained in both instrument making and restoration, Mark has had the benefit of contact with master makers of today and masters of past ages. Through his restoration work, Mark has gained an intimate familiarity with the working methods, materials, and design strengths of the greatest old masters. 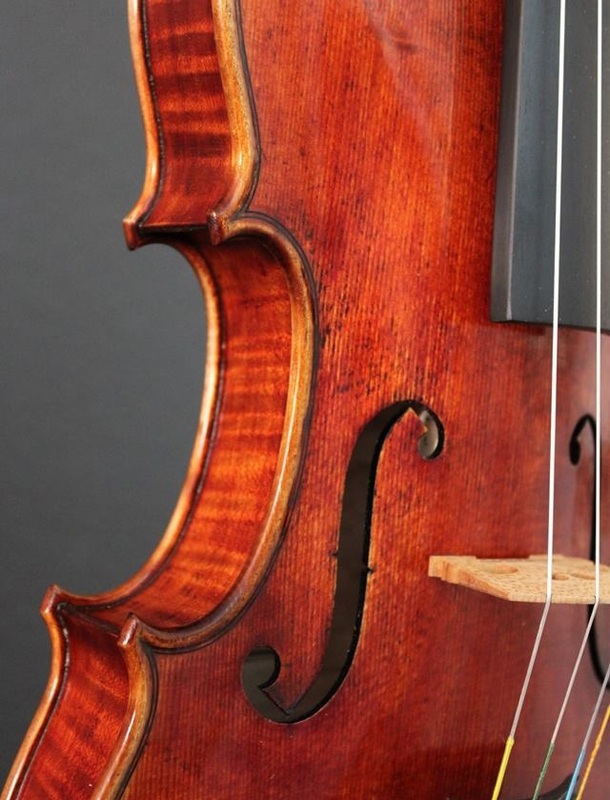 It is the unique capability of today’s violin makers to combine thorough knowledge of masterpieces of the past with recent research into materials and techniques that allows Mark to create such tonally and artistically successful violins, violas, and cellos. Each of Mark Moreland’s hand-made instruments is one-of-a-kind and they are only available in very limited numbers. 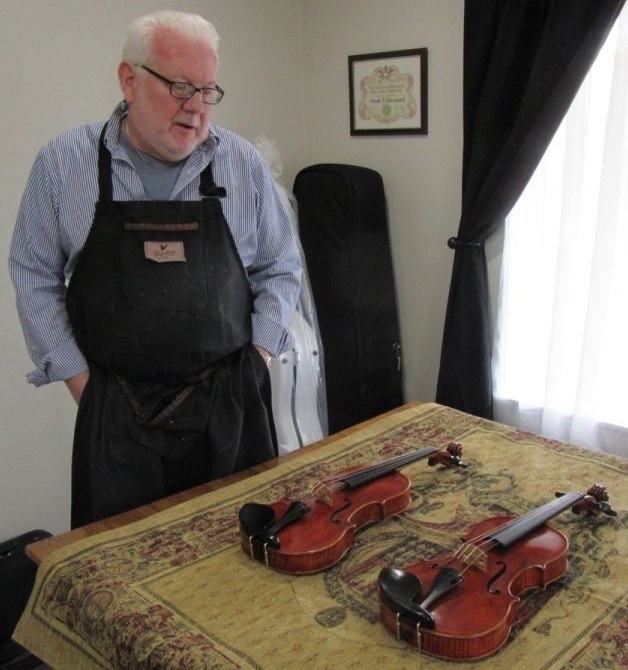 Mark Moreland makes two models of violins. 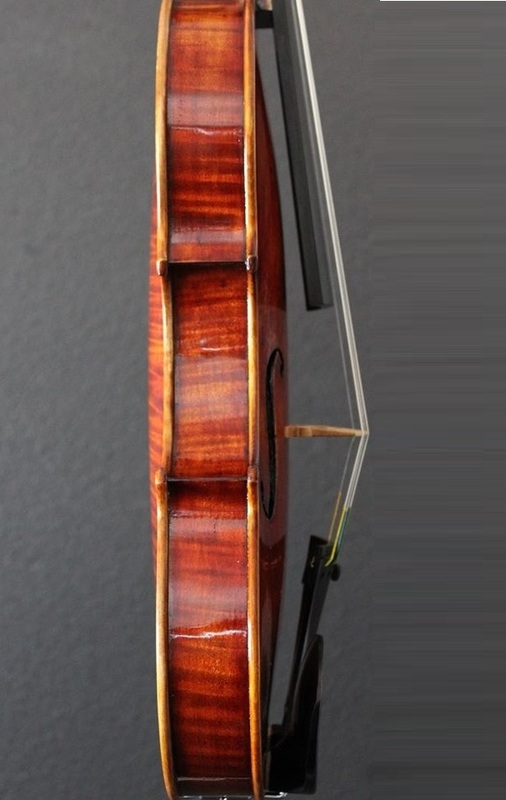 The Strad model has been the primary choice for Mark over much of his career. 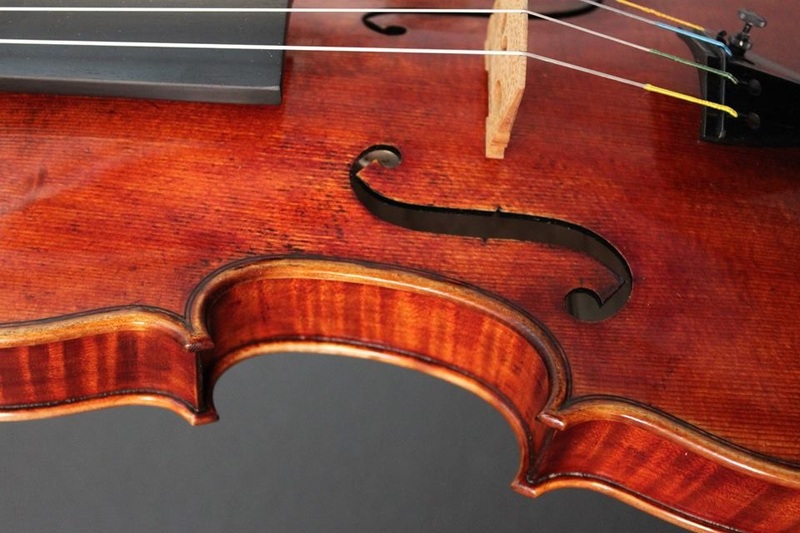 In recent years he has begun to build violins on the Guarneri del Gesu model. Both models have been very successful. 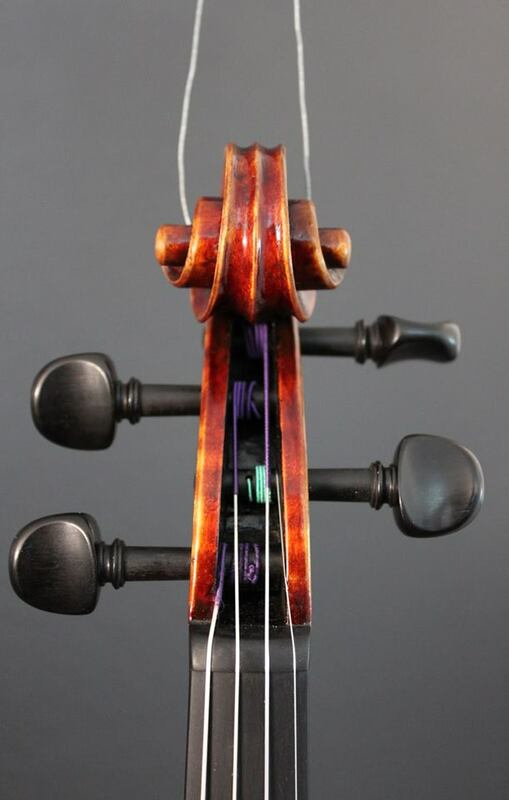 Mark has made four violas on a particularly successful and unique model by Andrea Postacchini. 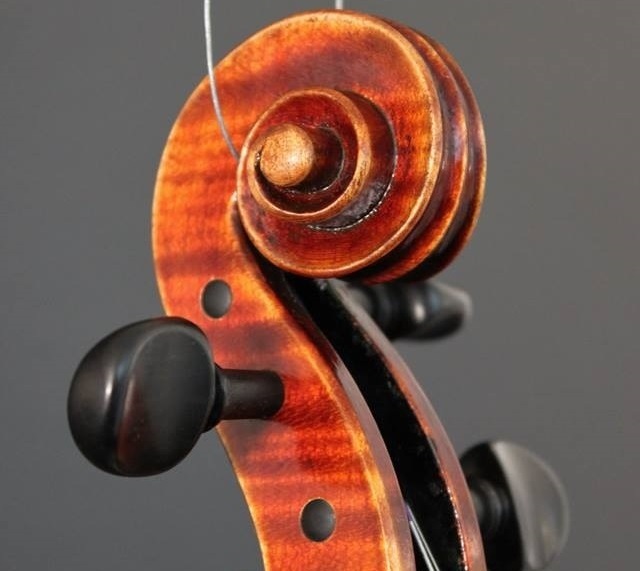 The first viola Mark made on this pattern received a Certificate of Merit for Tone at the 1982 Violin Society of America competition in Salt Lake City. 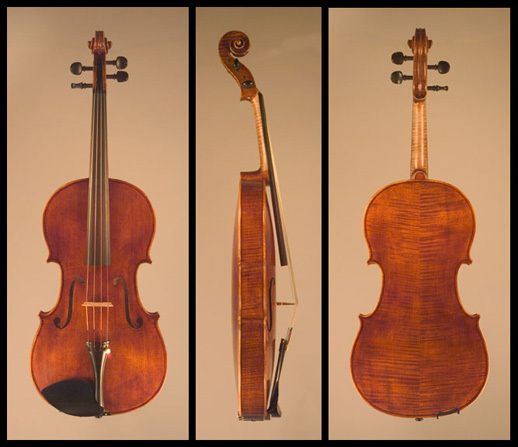 The Postacchini model viola has a body length of 16 13/16”. 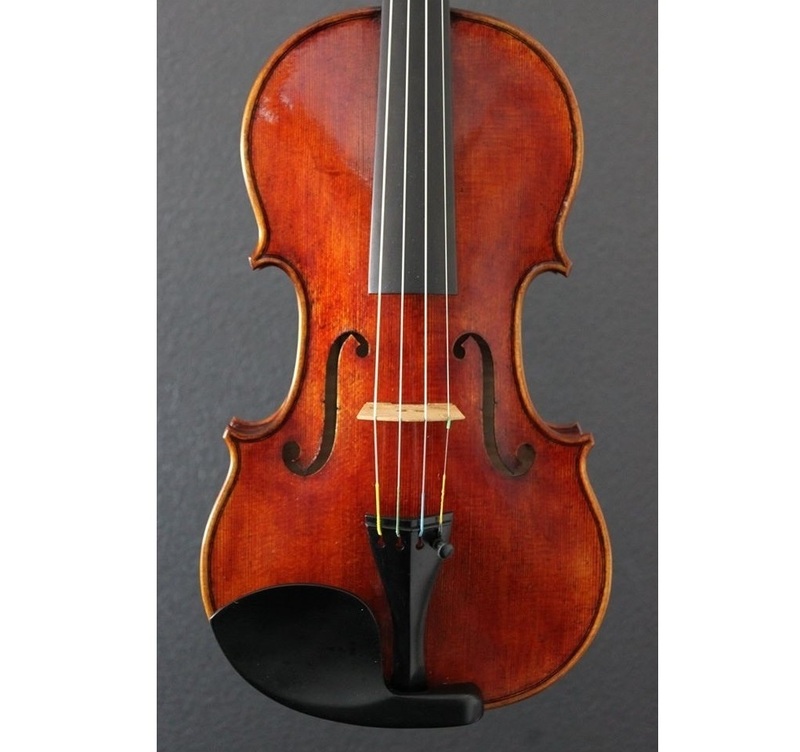 It was selected for a viola tone demonstration at the 2002 International Viola Congress. It has Mark Moreland’s trademark deep, powerful sound, and is very even across the range. Mark won a certificate of merit in tone in the 1986 VSA competition. The VSA competition has been long regarded a significant competition on the world stage so awards do hold significant merit. 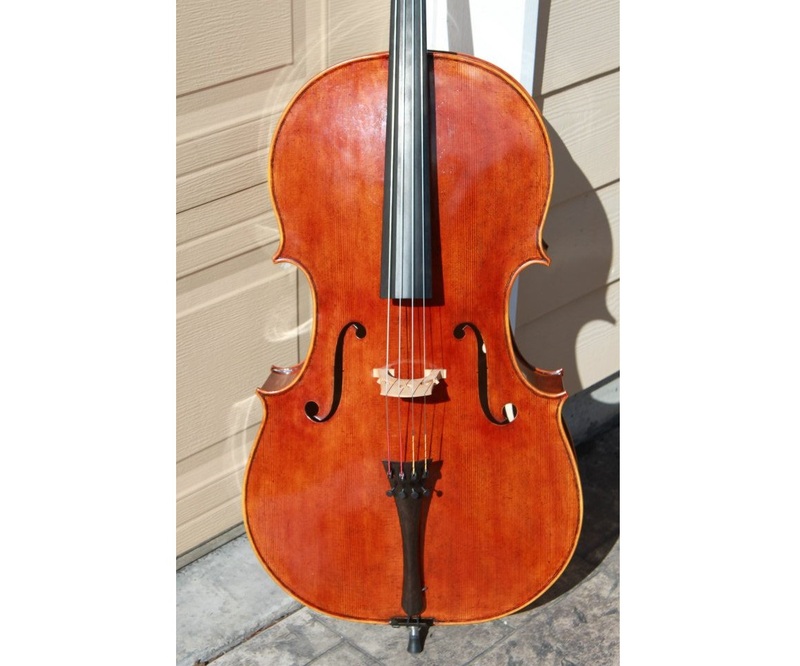 Mark has built a number of cellos of various models over the years. 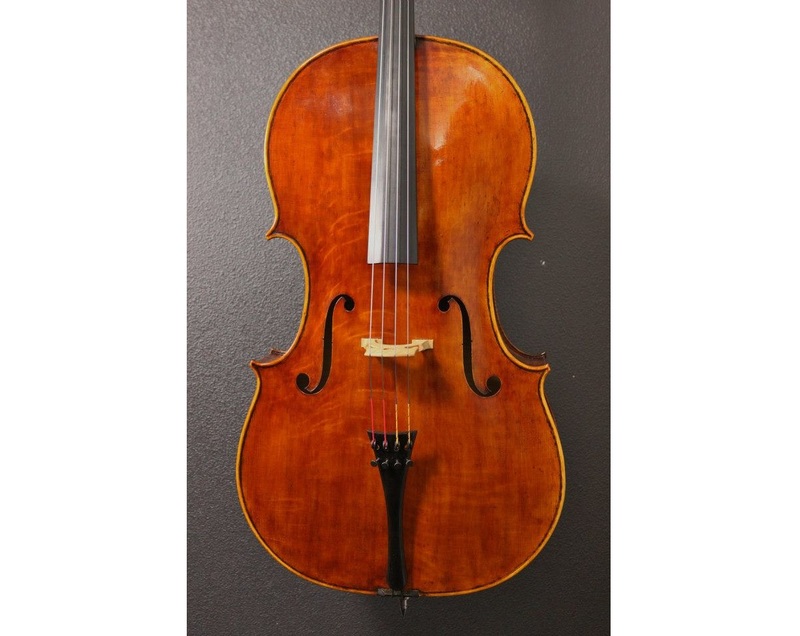 Currently he has been building cellos on a Matteo Goffriller pattern. 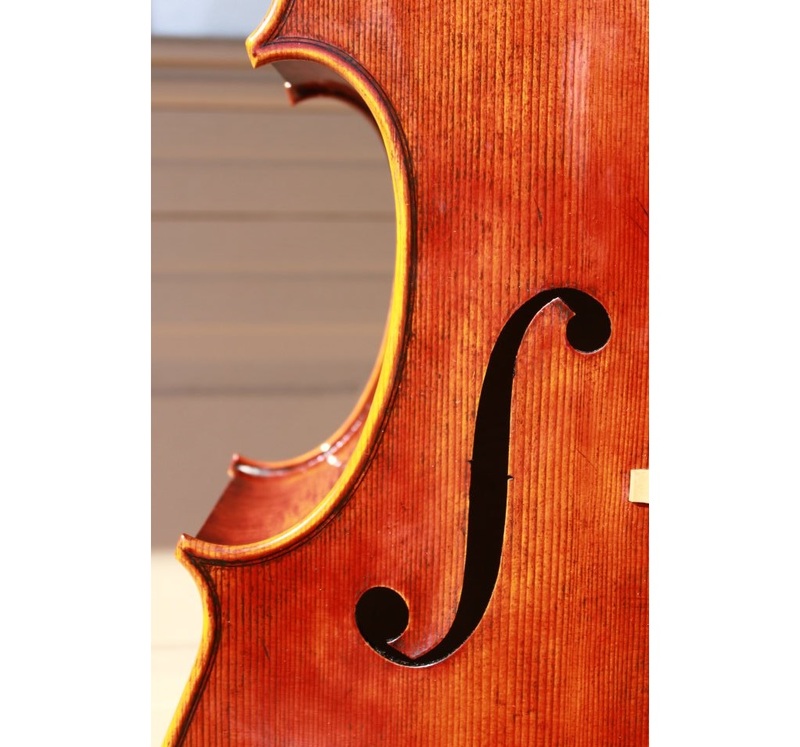 Many of the original Goffriller Strad, Amati, and Montagnana cellos have been cut down from their original beginning as instruments. No doubt this pattern has also been altered from the original. 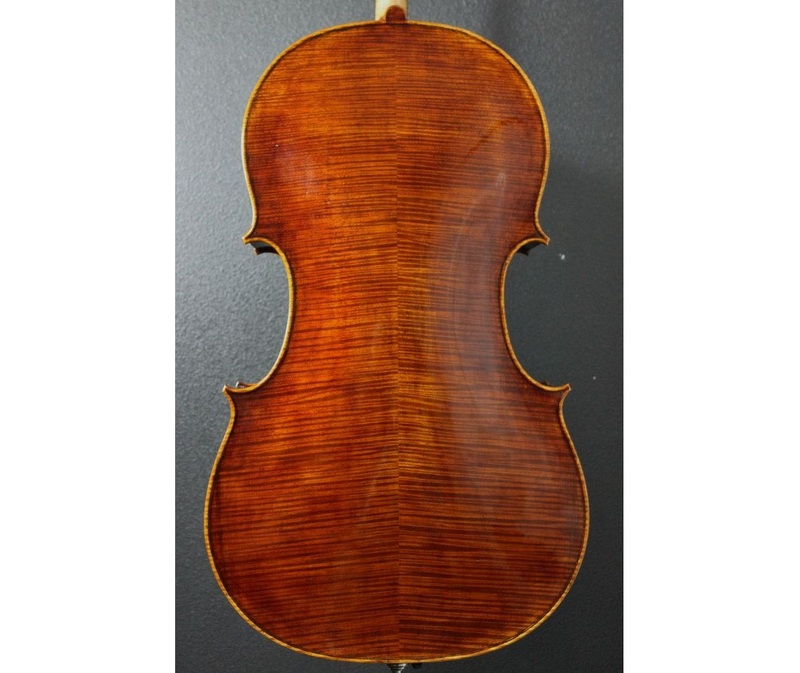 Recently Mark has started a cello on the original Guarneri “del Gesu” that has been attributed to this maker in recent years. This model is a smaller model and should please players of smaller stature.